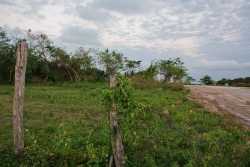 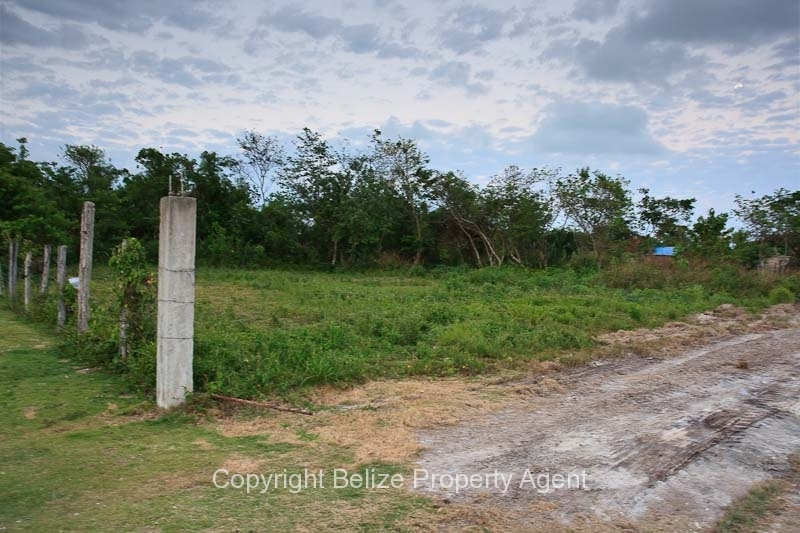 This large parcel of Belize Real Estate in Corozal measures 70 feet wide by 100 feet long and is located only 300 feet from the beach! 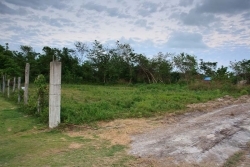 The lot is located in a quiet part of town on the north side. 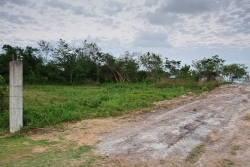 There is power and water to the lot and it is high and dry and ready to build. 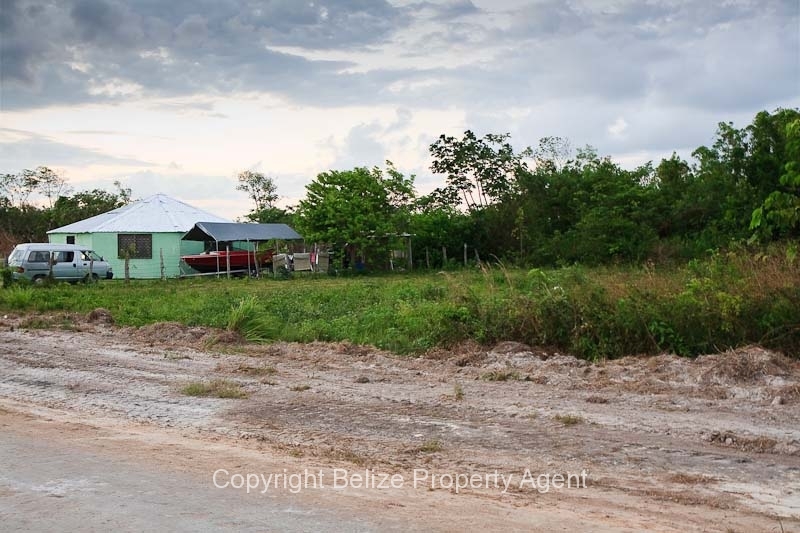 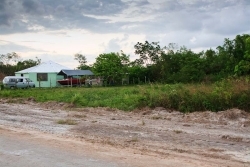 Corozal town is the northern most town in Belize and offers very close proximity to Mexico, right across the border! The shores of Corozal are located on Chetumal Bay and you can also cross the bay to reach the Mexican city of Chetumal.